← Which London gay bars & clubs are open / closed on Boxing Day? So what’s happening in New York City on New Year’s Eve and New Year’s Day? Here’s our early rundown of bar and club nights in New York City on New Year’s Eve Thursday December 31 2015 and New Year’s Day Friday January 1 2016, across Chelsea, The West Village, Hell’s Kitchen and The East Village. We’ll be updating our listings with more events up until the big night, so keep checking back for more updates. For the benefit of visitors to the United States, a reminder that all bars and clubs will require Photo Identification (eg Drivers Licence) for entry. Celebrate NYE over 12 hours from 4pm to 4am at The G Lounge (225 West 19th Street beteeen 7th & 8th Avenue, NY 10011) with no cover. 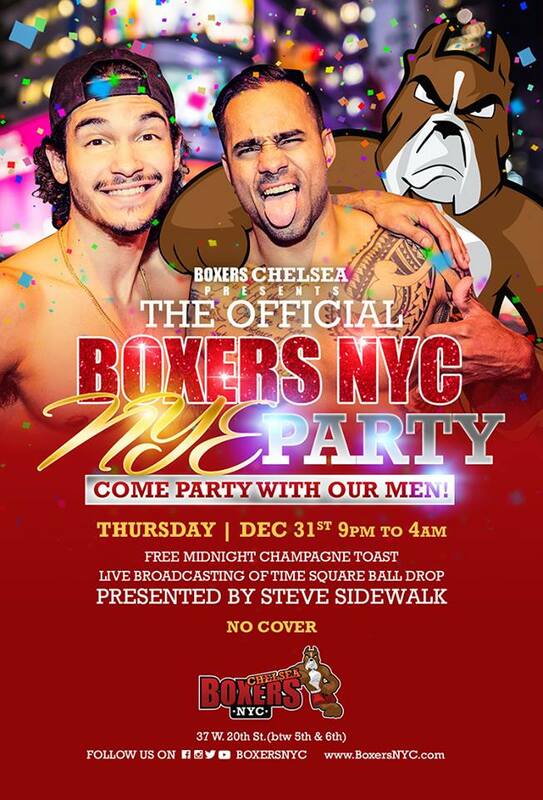 Boxers Chelsea’s (37 W 20th Street, between 5th & 6th Avenues, NY 10011) NYE party runs from 9pm to 4am with no cover all night. There’s no cover all night at Chelsea spot XES Lounge (157 West 24th Street, between 6th & 7th Avenue, NY 10011). 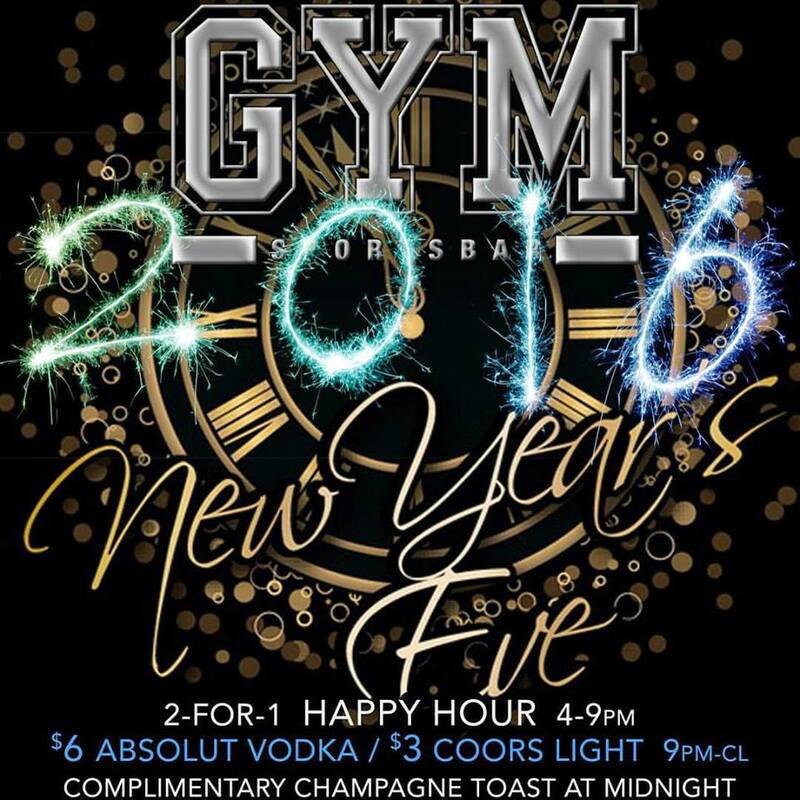 See in 2016 at Gym Sports Bar (167 8th Avenue, between 15th & 16th Streets) with no cover and a 2-4-1 Happy Hour from 4pm to 9pm. Chelsea favourite Elmo (156 7th Avenue, NY 10011) is taking reservations for New Year’s Eve. Contact the restaurant directly on 212 337 8000. The night will feature a show by Pixie and support by DJ Ted Bishop. Barracuda Lounge (275 West 22nd Street, between 10th & 11th Avenue, NY 10011) has no cover all night. 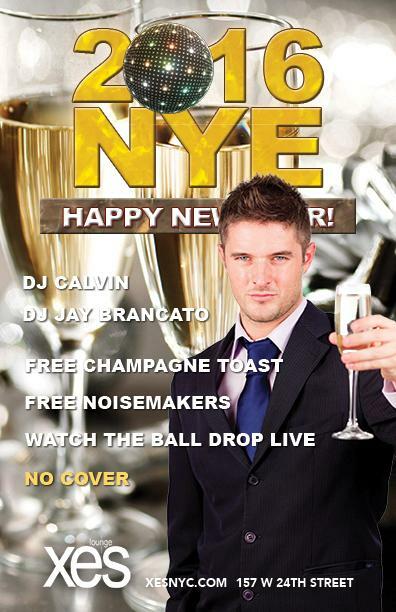 The Eagle, Chelsea (554 West 28th Street) has no cover all night. Note the dresscode. Dress to impress with no cover at the Stonewall Inn (53 Christopher Street, NY 10014) from 9pm to 4am. 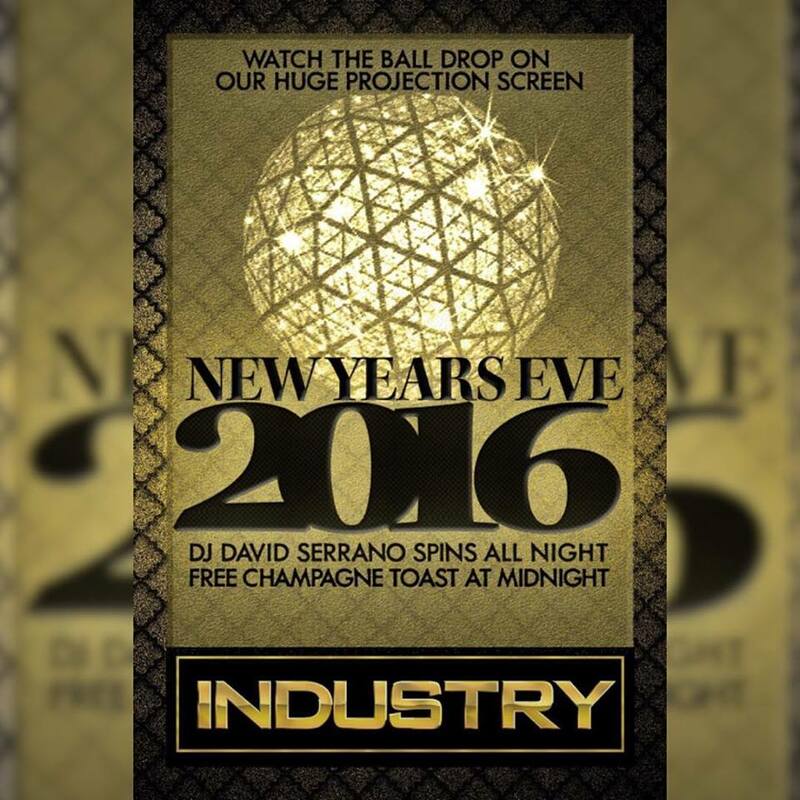 Industry Bar (355 W 22nd Street, between 8th & 9th Avenues) is open until 4am with no cover for your NYE celebrations. No cover at the compact Atlas Social Club (753 9th Avenue). 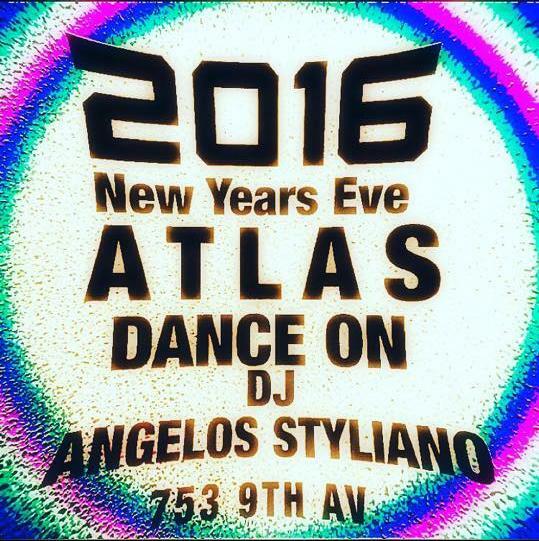 Boxers Hell’s Kitchen (742 9th Avenue, near 50th Street) presents a Latin flavoured NYE celebration. There’s no cover until 10pm ($10 to midnight, $15 after midnight). Posh Bar (405 West 51st St at 9th Avenue, NY 10019) is open for 20 hours of New Year celebrations with no cover from 2pm Thursday December 31 to 10am Friday January 1. All bottle and draft beers are $3 between 2pm and 9pm. Advance tickets are on sale for XL Nightclub’s (512 West 42nd Street, NY 10036) annual “First Light” New Year’s Day event from 2am Friday January 1. 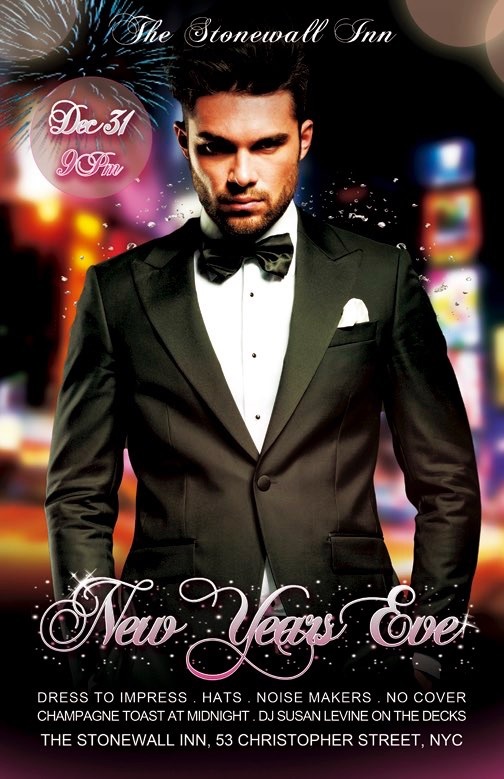 Hombres Lounge (85-28 37th Avenue, Jackson Heights, NY 11372) NYE event in Queens runs from 5pm tp 8am with no cover. 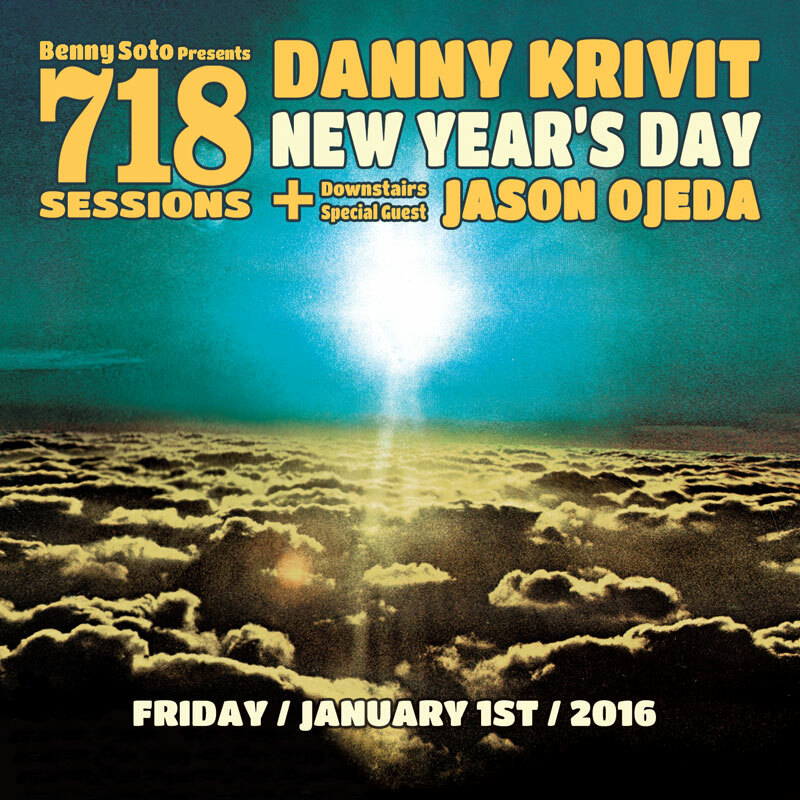 Danny Krivit hosts a New Year’s Day special edition of the 718 Sessions with guest DJ Jason Odeja at Santos Party House (96 Lafayette Street, NY 10013) from 6pm to 3am. The cover is $5 for the first 100 patrons through the door. Otherwise, it’s $12/$20. Road closures will of course be in place around Times Square. And here’s guidance from the Metropolitan Transport Authority on getting around New York on New Year’s Eve. This entry was posted in New York and tagged Gay, New Year's Eve, New York. Bookmark the permalink.